Last week was Gion Matsuri, or the Gion Festival. 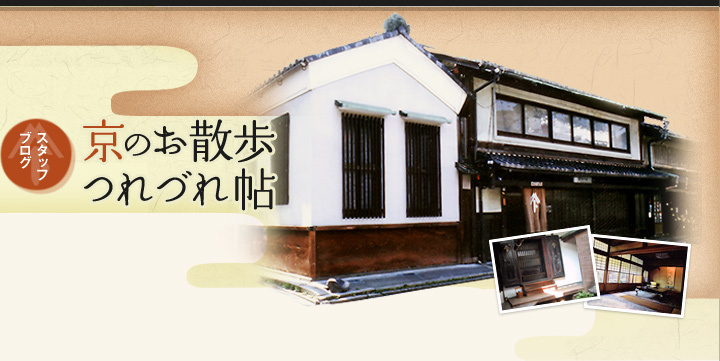 This Festival is counted as one of the three largest festivals of Japan, and dates back to 869. The festival spans throughout July, but is most famous for the 17th of July, which is the parade of the floats, and the three days leading up to the 17th, the 14th through the 16th. 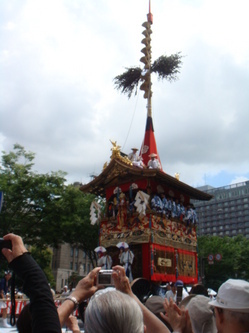 Through the 14-16th, the floats are displayed on the street, and people are allowed to climb the floats to the top, where there is usually space for people to sit. 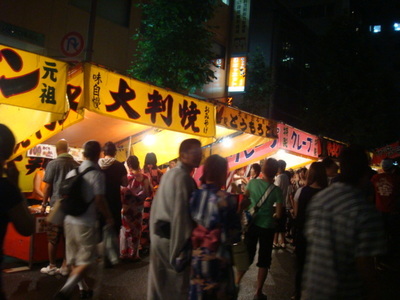 This is also the period where the yatai are out, where people buy goods or food, or play games. The yatai line the streets left and right, and often there are multiple stores for the same services. I went to both the yatai and part of the parade of the floats, as seen in the pictures. Lots and lots and lots of people were there; true to the fact that this is one of the three largest festivals!